The Bike Sheep Project is now launched! 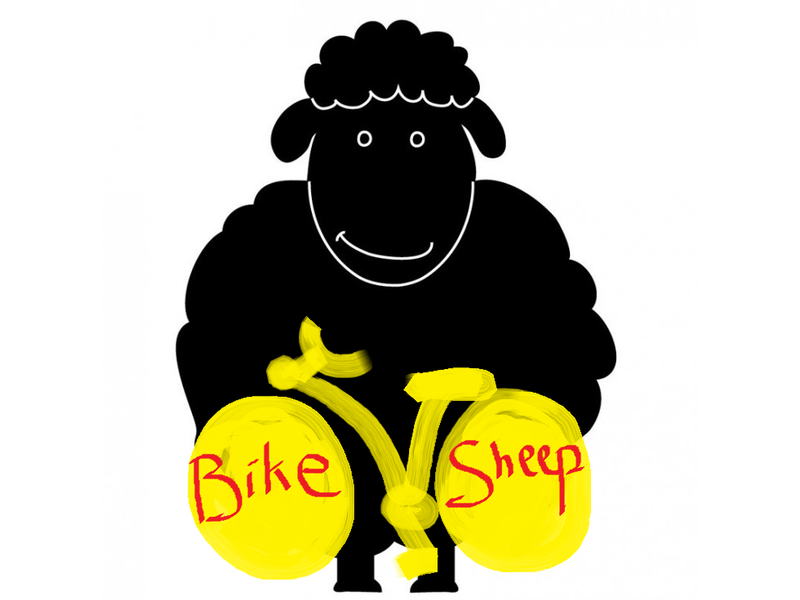 The idea is to make a riding tour in the North of England, visiting places related to wool, and attend the Grand Départ (Le Tour de France). Now who wants to be part of it?